Mark is a director and fine art photographer based in New York City whose work is in the fashion and beauty sector in both still and motion pictures. De Paola has shot countless campaigns including Gucci, Brioni, and MAC Cosmetics as well as editorials and covers for various publications including Vogue Spain, Vogue Mexico, and Interview Magazine. 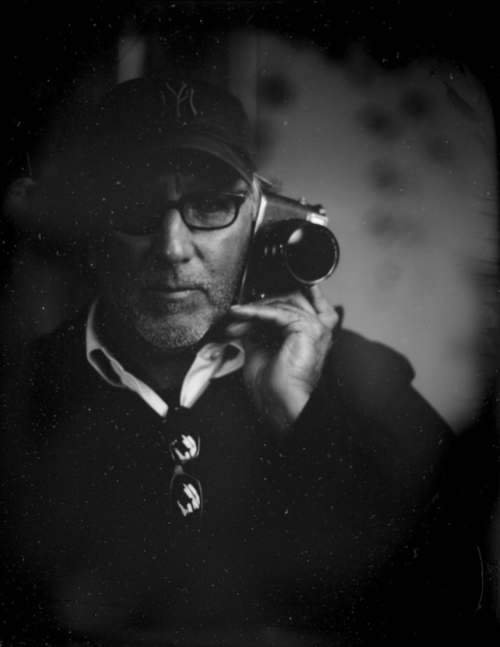 His storytelling has also been translated across a broad range of television work, having directed nearly seven hundred spots including Anheuser-Busch for the Super Bowl, Giorgio Perfume (exhibited in MoMA New York), Donna Karan, Neutrogena, Sephora, Sony, Toyota, Kawasaki, and Ford Motorsports. De Paola continues to work with select clients around the world combining his artistic sensibilities. One of his most recent works is the Art of Backstage worldwide collaboration with Aveda. Producing and directing multiple upcoming feature films, including Proof Film, as well as producing his own fine art portfolios, de Paola melds the crossroads between both fine art and commercial aesthetic.